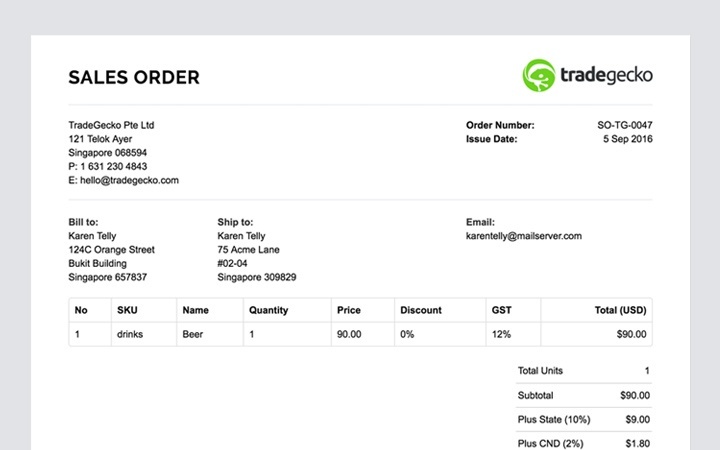 TradeGecko's Order Management Software makes it easy to track and fulfill orders. All your orders, inventory, supplier and customer data synced and fully integrated on one system. Now you can bid farewell to time-consuming order creations and tracking processes, disjointed data, and double handling errors with TradeGecko's order tracking software. 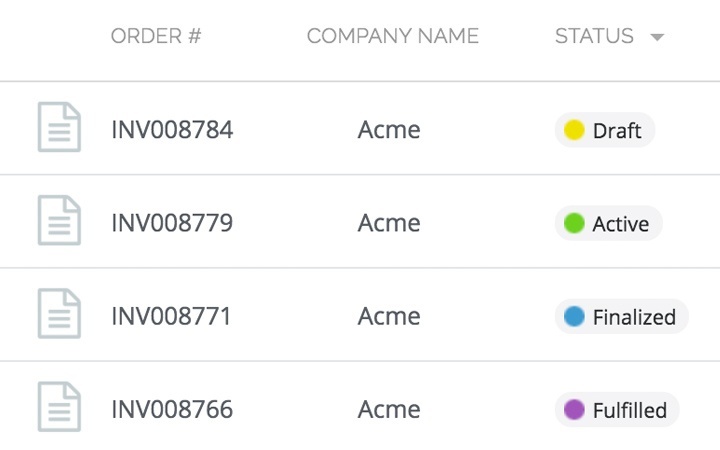 Our sales order management software allows you to bring sales orders from all your sales channels into one central system. 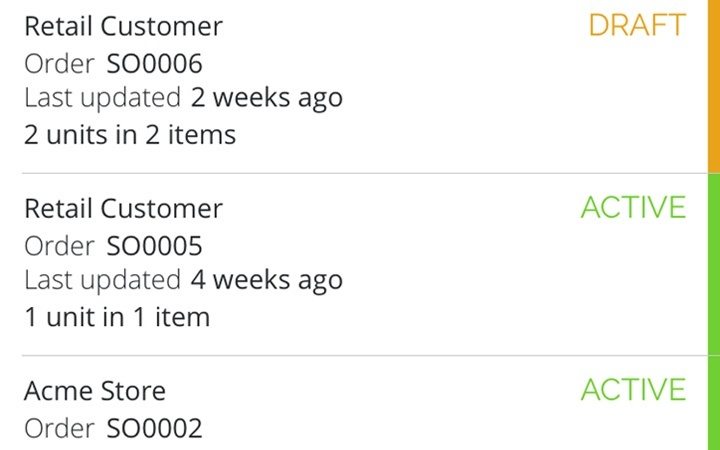 Create sales orders from wholesale requests, or automatically add them via your online sales channels. Stay up-to-date with your sales as they happen. 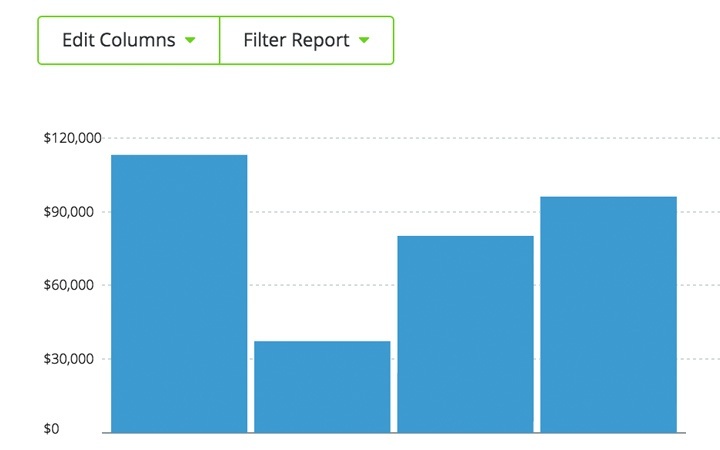 Get real time sales data with TradeGecko’s sales reports. Capture sales orders on-the-go with our iOS mobile app. The orders are synced with your inventory management software and order management system software in all locations, so that goods can be prepared for immediate shipping. 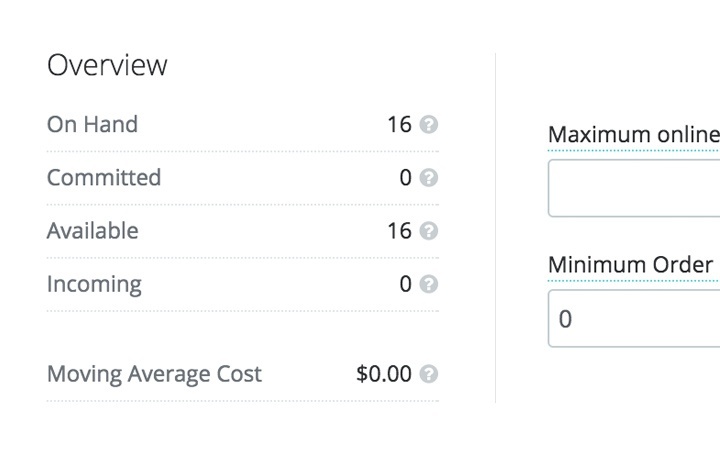 Cut the hassle out of part fulfillment with our order management software. 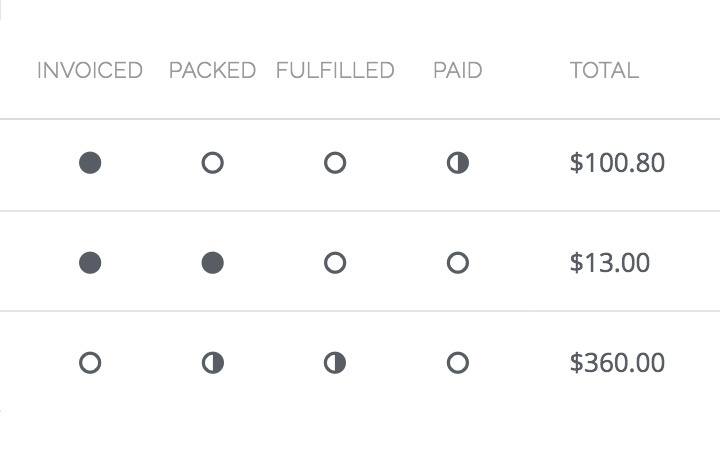 It’s easy to part fulfill an order with TradeGecko’s unique fulfillment options.